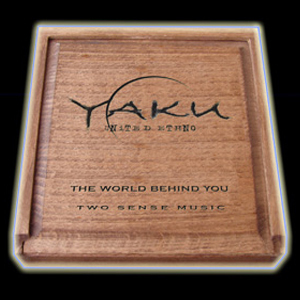 Yaku is founded 1996 by Yavor Roussinoff, Konstantin Stoyanov and Kurt Hauenstein. The relationship and co work was absolutely oriented with own world music and this artistically fusion was concentrated on unknown and unused music elements on the commercial music market. 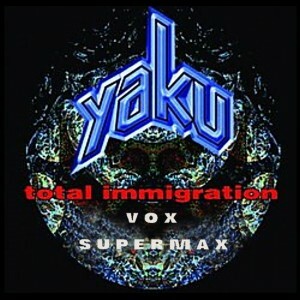 It took not long and January 1997 the first record of Yaku – “Total Immigration” was released. With the obsessed view to make further steps with international ethno world music, they was looking for an additional border-breaking member to catch their goals. The typical original music and their own techno sound what mainly came of Balkans early Ethno Prophets Yavor Roussinoff and Konstantin Stoyanov made it not difficult to round up their formation with LA Based Producer Helmuth Schaerf. With their base in the USA, Austria and Bulgaria the picture of cosmopolitic future music become more transparency and activity. With their new international bridge, and their long searched additional ingredients to Yaku’s music, it became reality and a lot of experienced international top artists became guests on their way. The music spiced with Yaku elements and performance became interest around the globe. 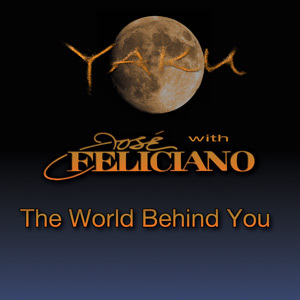 The Yaku record “The World Behind You” is mainly oriented on Bulgarian and as well Balkan’s music and history. Their typically own style of arrangements, self made sounds and recorded elements, the strange way of recording and connecting people shows a different way of expressing them self in their music. To stay and work on different locations, getting input of other countries, their cultures and music with unused ingredients makes their goal. As their way of the productions shows, the music became more and more interest for National and International performers and results talks by it self. Recorded and produced on international level, different continents and recording locations brought music and people closer.